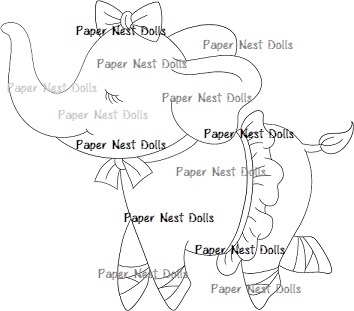 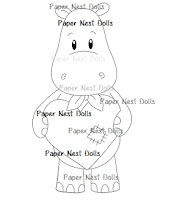 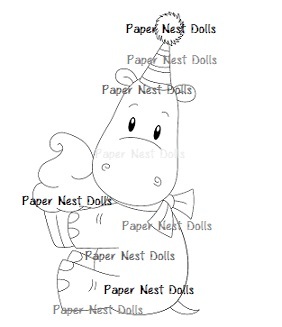 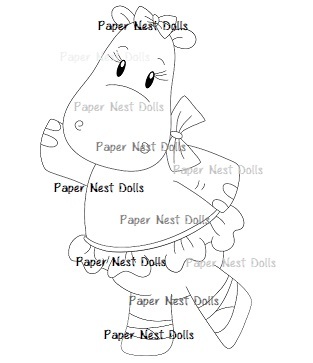 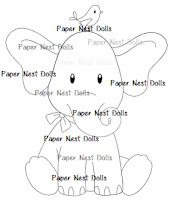 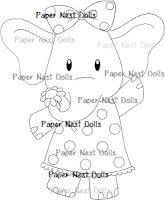 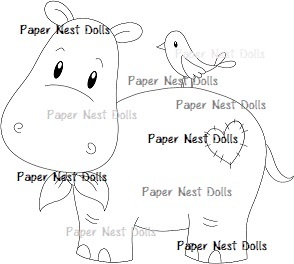 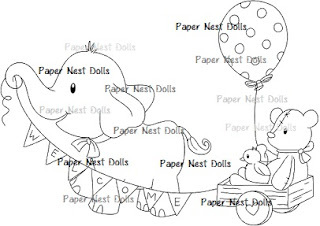 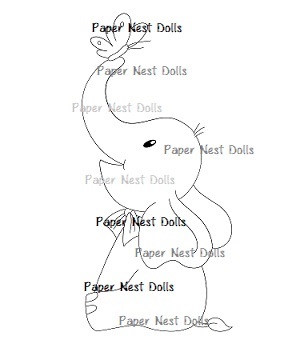 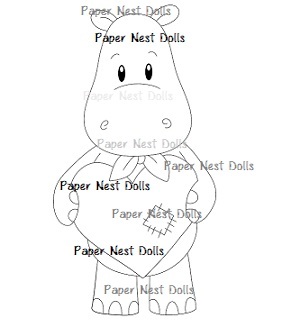 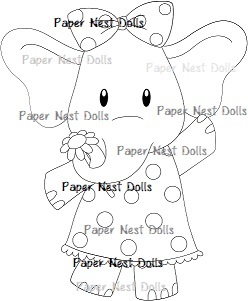 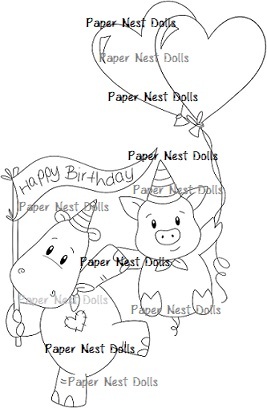 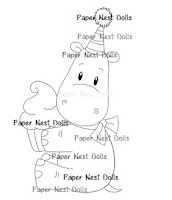 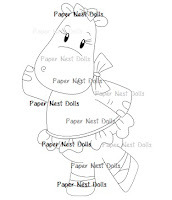 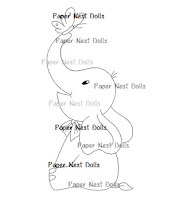 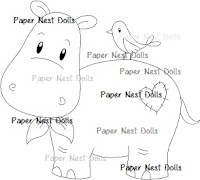 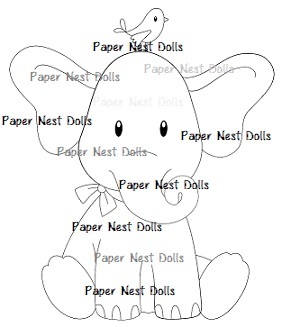 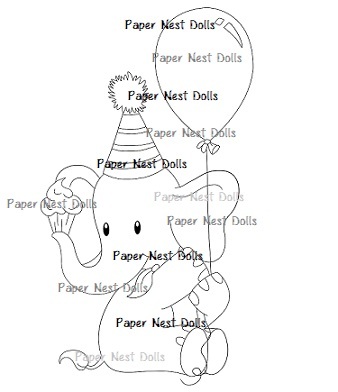 Paper Nest Dolls: New images !!!!!!!!!! 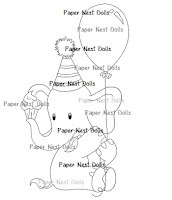 Eeeeeeeek!!! 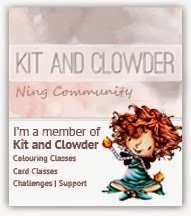 I am very excited to show you the NEW IMAGES! You can get all of these images in our shop HERE ! 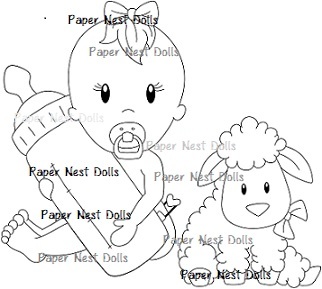 Absolutely adorable baby card by Jennifer! 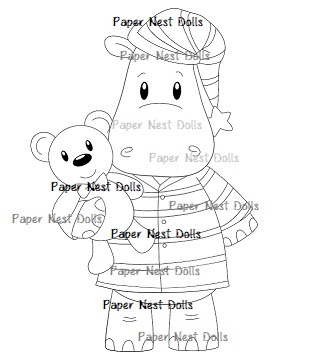 Love the new images.